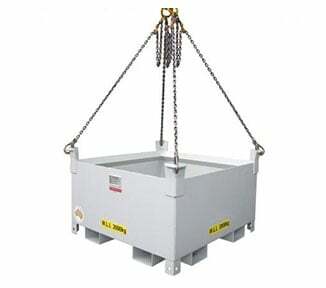 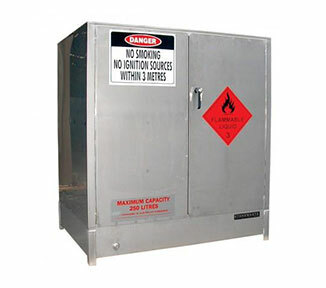 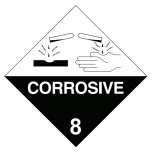 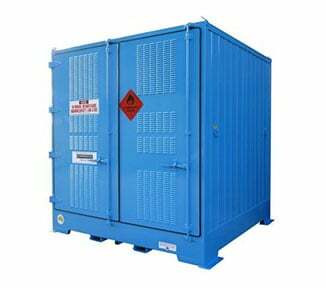 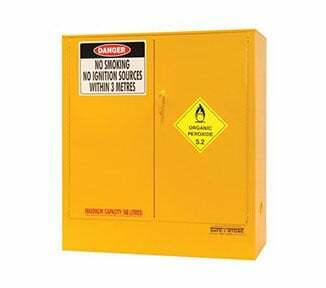 The PS1608 is a heavy duty safety cabinet for storing Class 8 Corrosive substances (160 litre capacity). 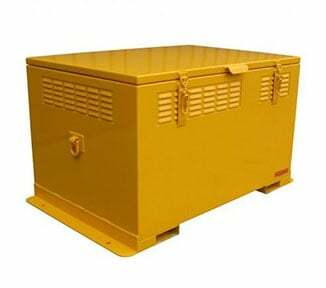 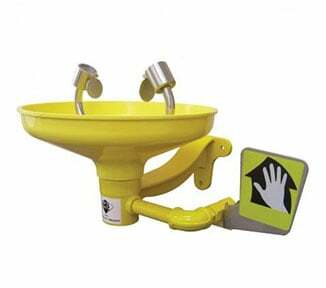 Manufactured from 25% heavier materials than standard corrosive cabinets, and fitted with a compliant spill containment sump (76 litres), the PS1608 can also be integrated with a cleanup kit to ensure you meet the requirements of AS 3780-2008. 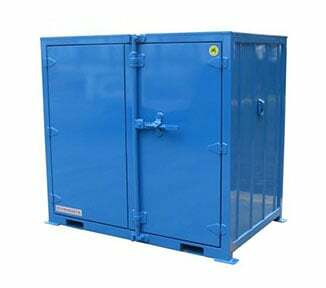 Features of the PS1608 include: perforated shelving and base; hydraulic action door which closes automatically without generating sparks; and vent openings with built-in flash arrestors that fit into your mechanical ventilation system. 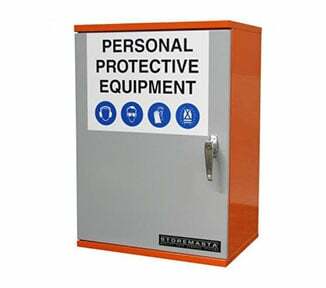 The PS1608 is part of STOREMASTA’s heavy duty series — a range of indoor safety cabinets with extra strength to handle demanding environments like airports, mining sites, defence bases, seaports, oil and gas refineries. 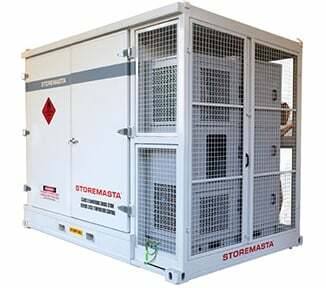 100% designed and manufactured in Australia, order your heavy duty corrosive storage cabinet direct from STOREMASTA today.